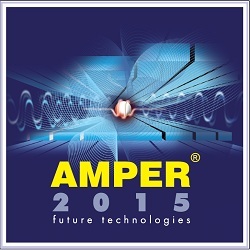 The AMPER trade fair has been taking place since 2011 in Brno and is one of the most significant events concerning electrotechnology in the Czech Republic and Slovakia. In 2014, it attracted 632 exhibitors from 20 countries and more than 43,000 visitors! TME for a consecutive time will participate in this event.